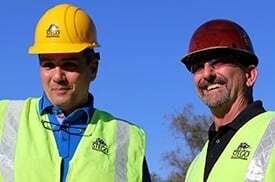 STEGO IQ is a new video series focused on providing technical knowledge as it relates to the construction industry. 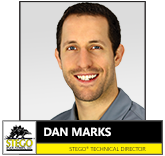 In this first episode, Dan Marks, Stego Technical Director, defines permeance, and how perm ratings from test methods are critical to building materials, such as vapor barriers and retarders. 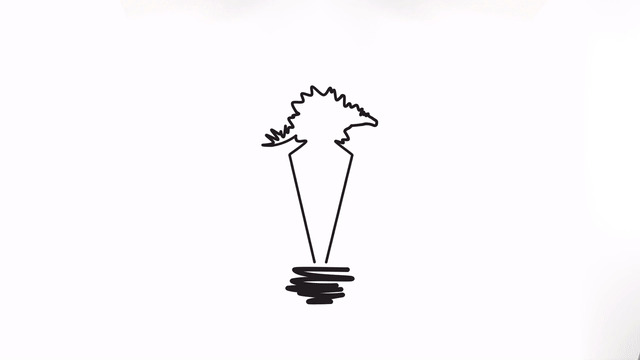 You’re looking at a data sheet: so what is a ‘perm?’ This is Stego IQ. A perm is a unit that we use to measure the permeance rating of under-slab vapor barriers and retarders. It’s equal to a mass unit diffusing across a membrane – a mass of water vapor per a given area, per a given amount of time, being spurred by a vapor pressure differential. Specifically, the U.S. perm unit is a grain of water – which again, is a mass unit equal to one 7,000th of a pound – per square foot, per hour, per inch of mercury pressure differential (metric conversion: ng/m2*s*Pa). An inch of mercury is really just a pressure unit. It could’ve been pascals, it could’ve been pounds per square inch, we decided as an industry to use inches of mercury. 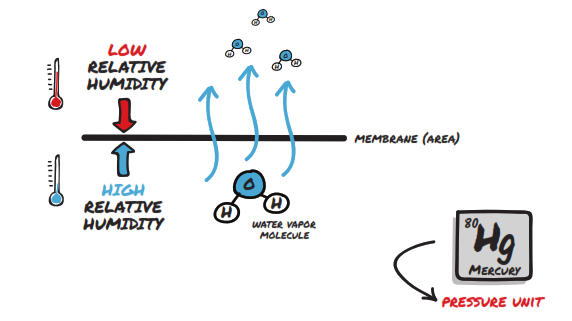 A U.S. perm unit, again, is going to measure the diffusion of water vapor across a membrane. We’re looking at a mass transport or diffusion of water across a given area over a given amount of time, based on a differential in pressure on either side of a membrane. 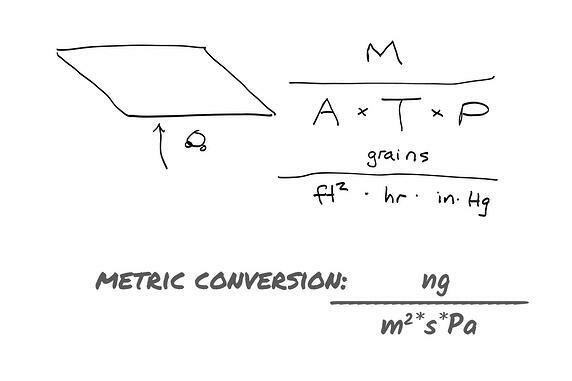 Specifically, in terms of the units, we’re looking at grains per square foot, per hour, per inch of mercury (metric conversion: ng/m2*s*Pa), again this representing the pressure differential. So why is this important? Why do we care about the units, and more specifically – why do we care about the permeance rating? 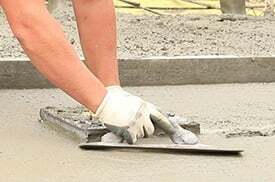 Permeance ratings help us to distinguish between classifications – or levels of protection – for underslab vapor barriers and retarders. 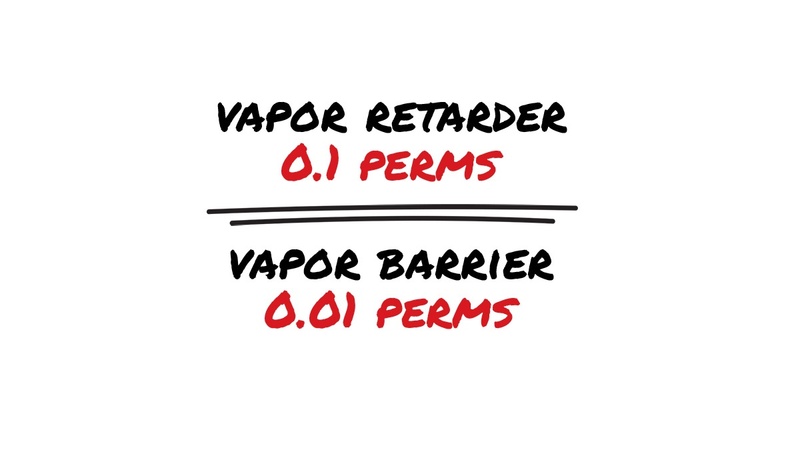 In fact, a vapor retarder is typically a material that’s considered to have a permeance of 0.1 perms or less. A vapor barrier, on the other hand, has been distinguished within the industry of having a permeance of 0.01 perms or less – an order of magnitude lower. This is critical for instances where we have moisture-sensitive floor covering materials or we potentially may have that down the road and provide an owner with additional flexibility. It’s really important in general when we want to be keeping excess moisture – or at least unchecked moisture – out of our building interiors and indoors. Keep learning: build your brain and your knowledge. 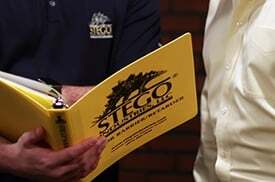 You can view more educational videos on Stego IQ topics on stegoindustries.com.